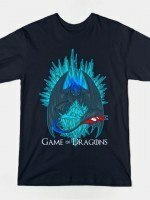 A Game of Thrones t-shirt by JP Coovert. Targaryen Fire Dept. 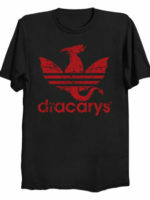 Show everyone that you are a fan of Game of Thrones with this t-shirt.